Wat De Fu: Is this appropriate? 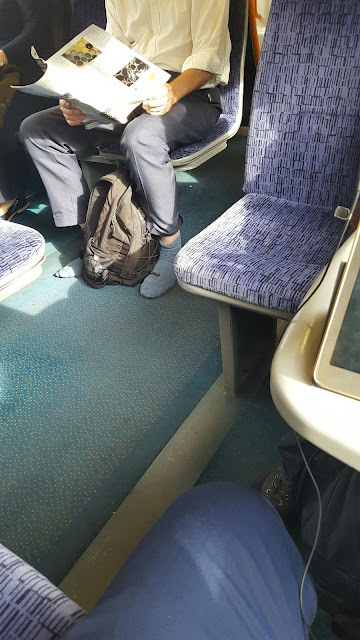 Man with his shoes off on the train yesterday morning. The answer is no. Definitely not.